The world is filled with dozens upon dozens of wonderful traditions from all around the world, all of them soaked with cultural history and all of them hardening the memories of time once lost. From weddings, through funerals and for different celebrations, each cultural society has its own way of honoring love, a person, the past or something special. However, this also holds true for the welcoming a newborn child into the world. 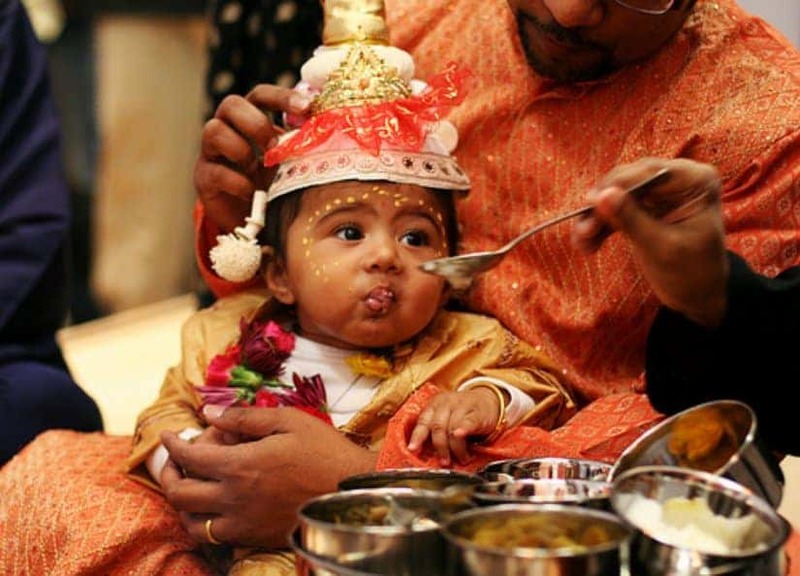 From giving the child money, planting trees, and considering the newborns as divinities from heaven, here are 10 adorable, somewhat strange, but extremely awesome and fascinating newborn welcoming traditions from around the world. 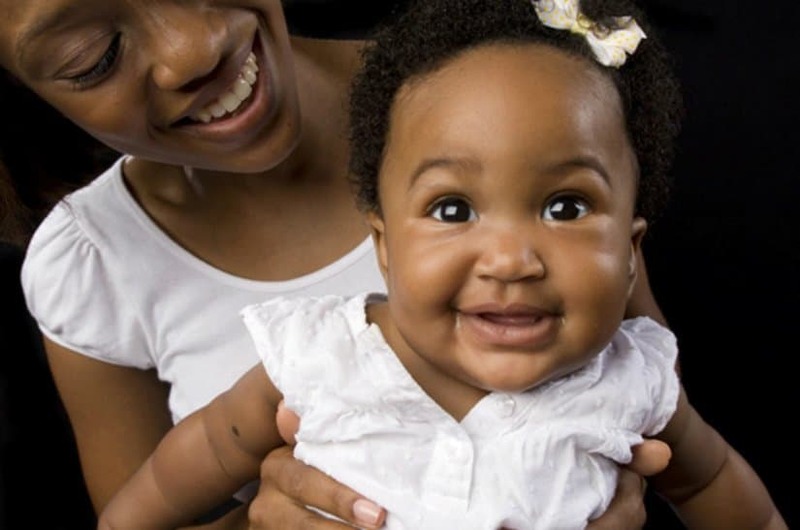 In Jamaica people have a very adorable tradition for the newborns. Once a baby is born, the parents bury the afterbirth and cord to a special location and they plant a tree on that spot, symbolizing the spiritual attachment to the home. The newborns in Malaysia are given a treatment anyone would be envious of. 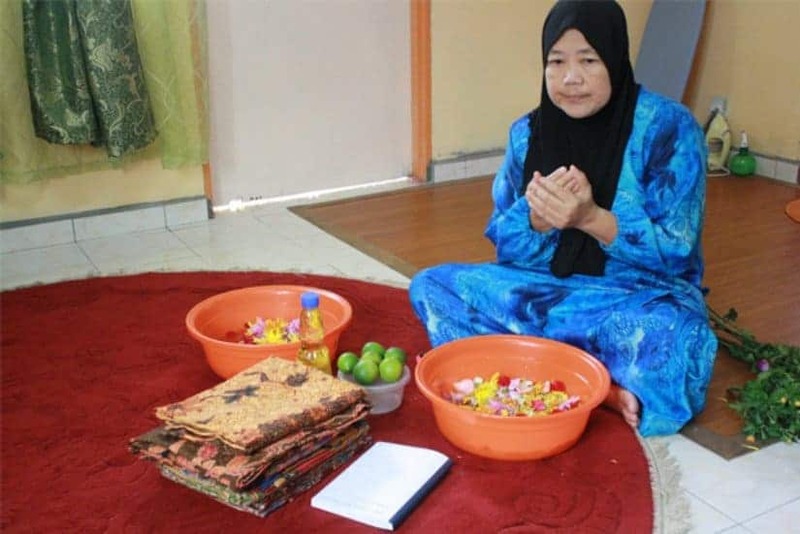 In order to lighten and soften the skin, as well as to chase away any postpartum body changes, the people of Malaysia give the newborns a special hot stone massage and a fully-body exfoliation treatment. In Brazil it is expectant of the mother to prepare a basket filled with souvenirs for anyone who comes to visit the hospital when the baby is born. Usually the gifts are small, including fridge magnets, notepads or candies. Most of the time the gift also includes a note and a message providing the baby’s name and thanking the people for visiting. On the seventh day, if it’s a girl, or on the ninth, if it’s a boy, the Nigerians hold a special naming ceremony for the newborn baby where it’s given a number of names. For example, apart from the family name, the baby is given a name that describes the circumstances surrounding the birth, another one will contain wishes for the happiness and prosperity of the child. However, the naming doesn’t end there. The guests and relatives can add more names to the baby by placing a token in a basket. 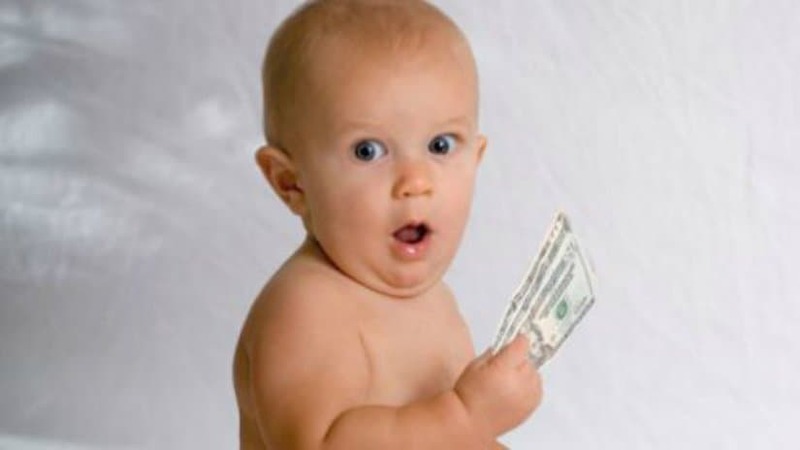 The money are then put by the parents in a special account for the future of a baby. 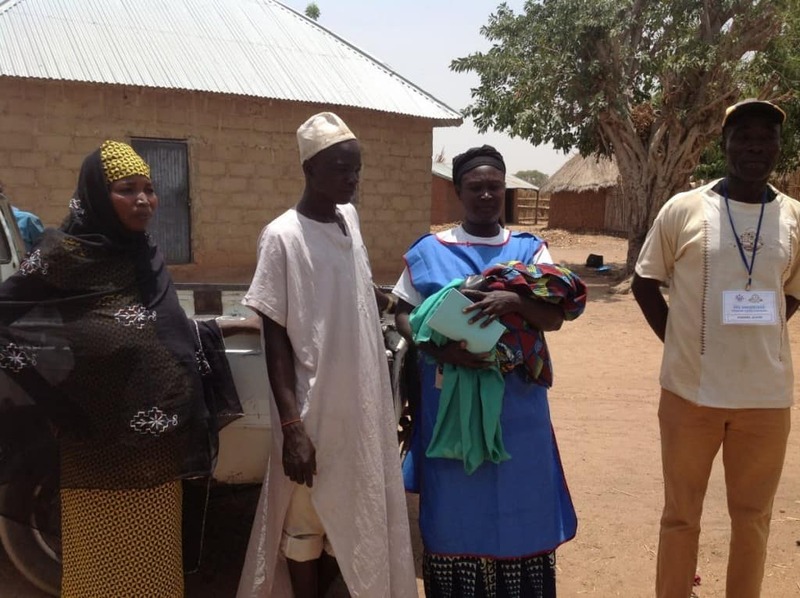 By the end of the ceremony the Nigerian newborn can have 20 or more names given to it. When people visit a newborn baby in Trinidad and Tobago they usually put money in the baby’s hand, because it is believed that this will bring prosperity and good blessings to the newborn. 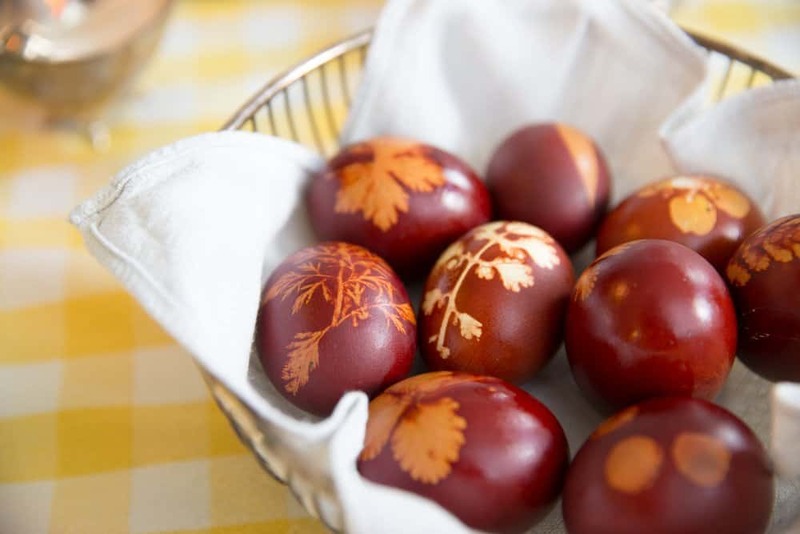 When a baby turns one month old in China, its parents dye eggs in red and give it out to neighbors and friends as a symbol of happiness and the renewal of life. Once a newborn baby gets its first tooth, the Armenian parents call up everyone to celebrate with a ceremony known as Agra Hadig. 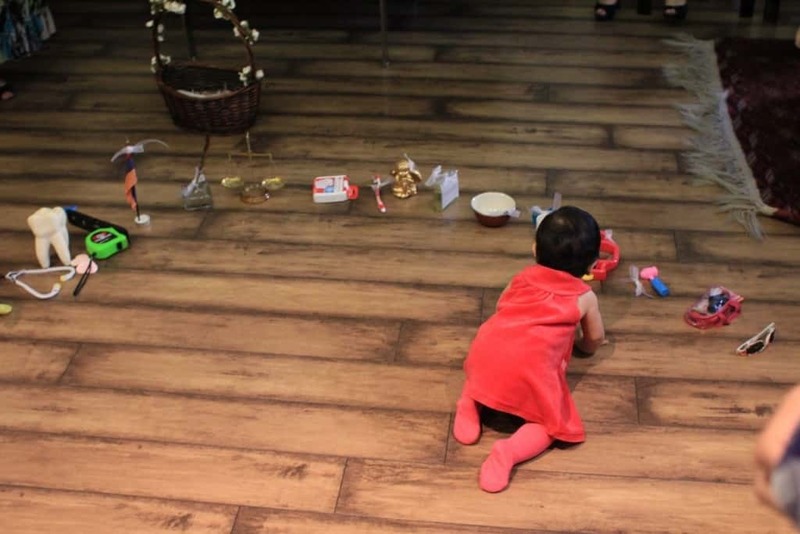 They basically put the baby and surround it with a number of symbolic items, such as toothbrush, tape measure, spatula or other, in order to know what future career he/she will have. 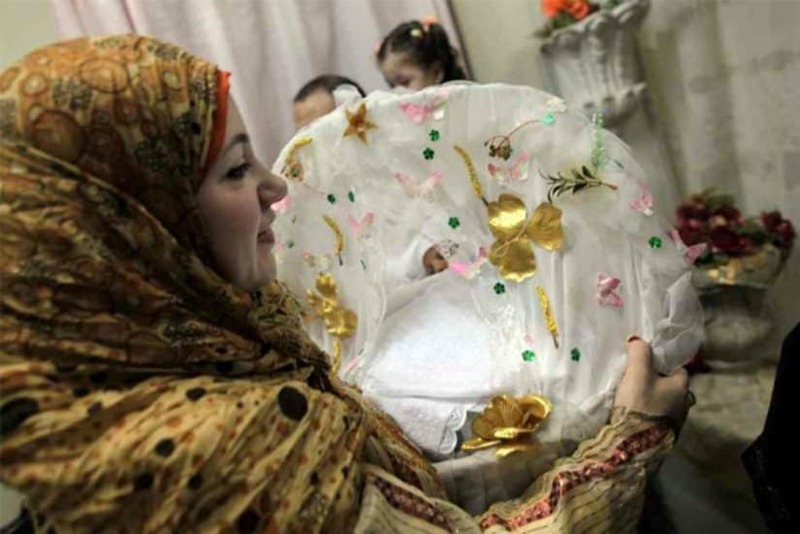 In order to help the newborn baby get accustomed to the vagaries of life, the people of Egypt place the baby, clothed in a warm robe, in a large sieve and gently start to shake it. This usually happens at the seventh day after the birth and is known as the naming ceremony of newborns Sebou. The Finnish government loves to take care of its newborn babies. 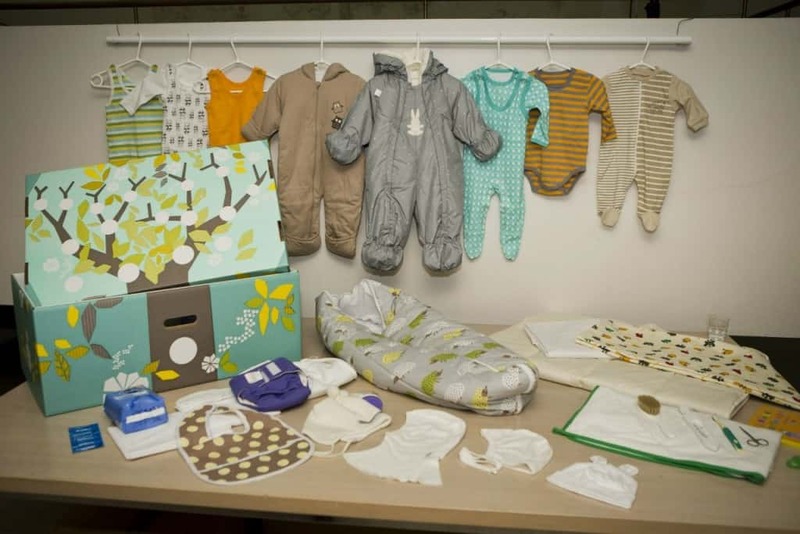 For the last 75 years, expectant mothers in Finland have been given a box by the state, which includes clothes, sheets and toys. What’s even cooler is that the box can be used as a bed for the newborn. Mothers do have the choice between the box and a 140 euros grant, but 95 percent choose the box, because it is worth much more in value. In Bali the newborn babies are considered to be divinities from Heaven and thus their feet aren’t allowed to touch the ground. According to their tradition, a newborn should not touch the ground until their 210th day of life, and when they feel the ground for the first time, it symbolizes the baby’s crossing from divinity to becoming fully human.